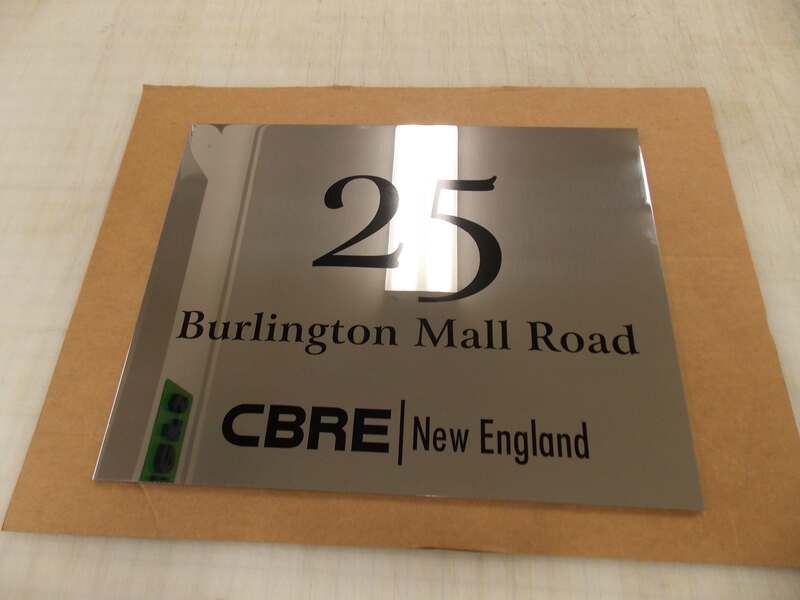 Stainless Steel Signage & Stainless Steel Logos in Massachusetts | Express Sign & Graphics Inc.
Why choose Stainless Steel for your building letters? Stainless steel is a durable metal. 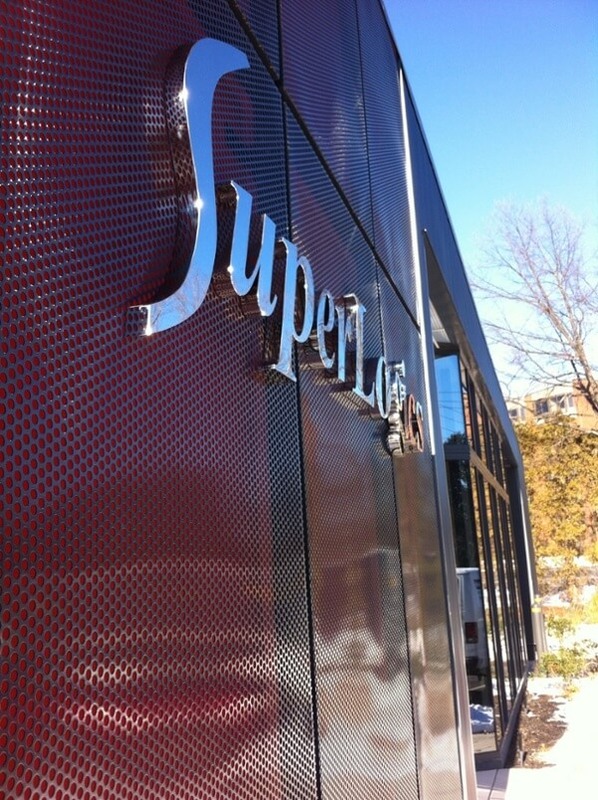 We offer stainless steel letters in Alloy Type 304 and 316. Both are great for indoor and outdoor sign applications and are available in Solid Cut Dimensional Letters, Fabricated Dimensional Letters and Lighted Dimensional Channel letters. 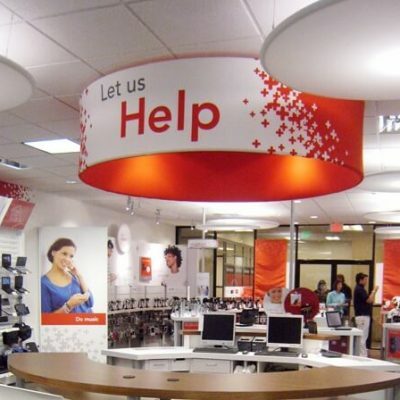 We offer highly durable outdoor coatings to ensure the life and look of your sign. 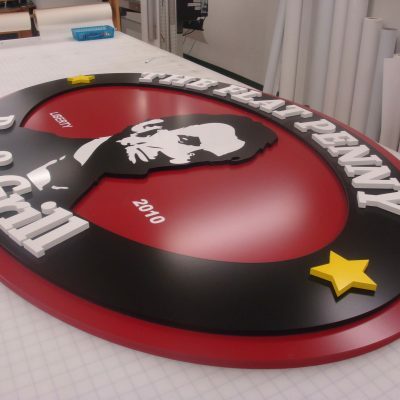 Letters are cut using waterjet or laser cutting methods, depending on the particular project. Solid Stainless Steel letters are available in thickness from .063″ to 1″ thick and from 1″ to 60″ tall in one piece. 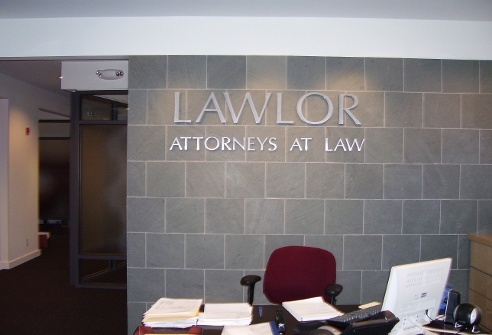 Fabricated Letters are available from 2″ tall and up and as narrow as .25″ deep. Lighted Stainless Steel Letters are available from 4″ tall and up with a minimum depth of 1″ and a minimum stroke of .25″. 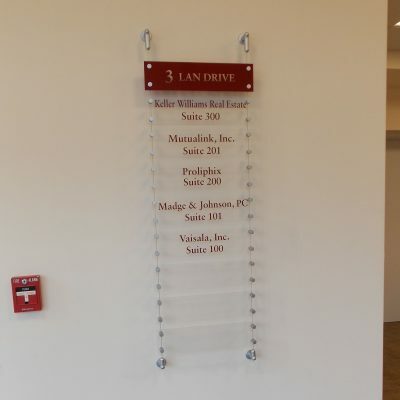 We offer several mounting methods for letters including stud mounted, strap mounting and staple mounting. We also offer Stainless Steel Plaques and etched and engraved signs in various thicknesses. 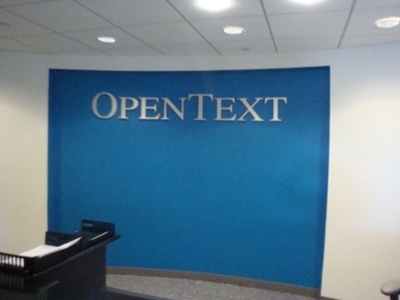 Free Quotes on Your Custom Logo and Sign Letter project. Call today for more information and a quote on your sign product. Free Design on most projects.